Lotus has a quirky history that many have taken a liking to. Lightweight slot cars have become a constant with the British manufacturer along with a few V8-powered semi-exotics thrown in the mix, making the marque especially interesting. One car that you may have never heard of, though, is the Excel shooting brake. Off-the-wall styling and underwhelming performance made it especially forgettable, but someone decided to revisit it and attempt a better Excel than ever before. For lack of a better word, this car is ugly. It wasn't what you'd call handsome from the factory, and the added touches aren't helping it any. Strangely, the taillights and blinkers are housed in the rear bumper, giving it a sort of design that is questionable at best. The Excel's profile is equally troubling as it doesn't fit the bill of a coupe or a hatch, meeting somewhere in the middle of the two. 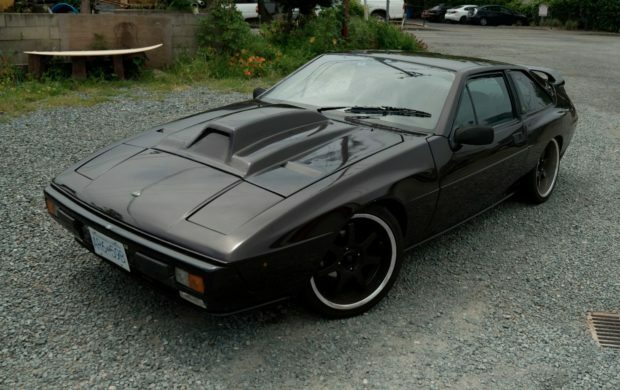 Lastly, the hood scoop looks obviously out of place and throws the front end askew, too. But can you hate him for it? Nah. 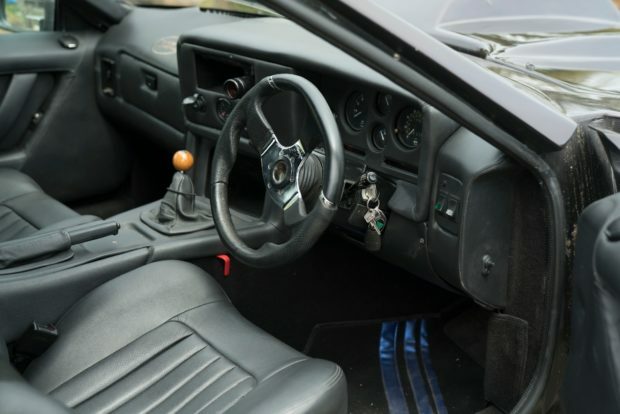 Originally fitted with a 2.2L inline four, the car is now equipped with a 4.0L Toyota V8. In addition to that, an Eaton M90 Supercharger has been strapped atop to add even more power. Exact specs aren't included in the ad, but just know that it's way more than the stock chassis was ever designed to handle -- which could be good or bad. The car was built in New Zealand and cost nearly $27K U.S., making it a clearly costly expenditure. It doesn't come with any documentation, but there is a video attached that gives a somewhat in depth look at the car's cosmetics. Is this a risk you're willing to take? If so, you can top the current bid of $2,000 between now and May 16th. 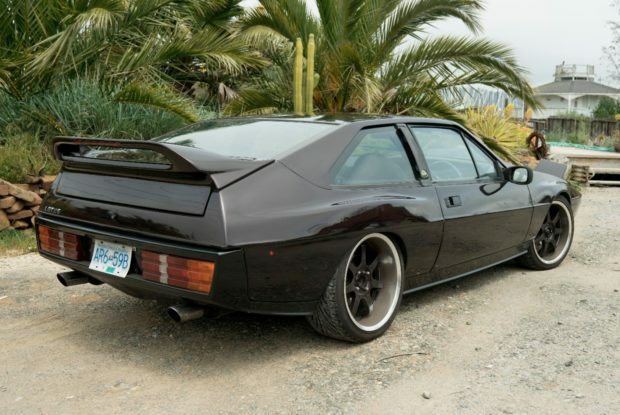 There's no way to tell how much this Lotus will end up going for, but it will be a laughable number regardless. Kudos to whoever had the machismo to build such a thing.